Cool pgm to show CPU type & speed (very accurate); also shows 80×87 speed in MHz and tests for various CPU bugs (thru 486, possibly Pentium). have further suggestions for future versions, too. LEGAL THIS PROGRAM IS NOT LICENSED FOR USE. BE WRITTEN TO DISK PRIOR TO START THIS PROGRAM! big as the executable?". I'll try to tell you. 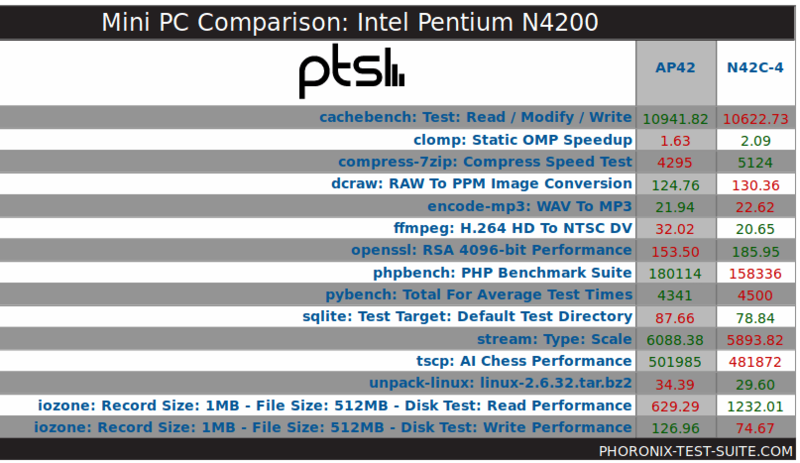 to check the CPU and/or NPX for type, clock ratings and known bugs. results that you can't get staring at the hardware yourself. trust the company that sells the boards, nor the chips themselves. somewhat nasty; ENSURE DISK CACHES TO BE WRITTEN TO DISK !! this doc on this topic. See the next section for details on every single line. contents and meaning of each of them. 486 SX, the NPX failed responding. Windows (what mode? ), OS/2 (version? mode? ), &c). get the timings of these newer releases. intruction set gives me the possibility to do so. must admit I never met a 80186 in person :-). with the REP again. Never found a faulty CPU till now. NOP instruction after the POPA. After that it'll work out fine. which fails. See IAPX.DAT for the original data i based my tests on. version to be also able to test 186/286 CPUs. it's discovered. See IAPX.DAT for further information. I heard that the 32bit STOSB instruction has some problems sometimes. It may not correctly increment the high word of the EDI register. Until now i didn't find a faulty CPU. Address and Length of the Global-Descriptor-Table. - PE bit: Protect Enable. If set, the processor is in protected mode. task shadow RAM, swap memory and so on. be generated if the CPU encounters a WAIT instruction. each time a coprocessor instruction is going to be executed. lation. If EM=1, no coprocessor timings will be performed. able to run 80287 NPX on a 80386 CPU. instructions, memory areas and other protection scemes. Will be 3 under most circumstances, even when PE=0. there is the "right" coprocessor active. emulator tries to be 387 compatible or not. a CPU. So please be alarmed NOT TO MESS AROUND with this option. corruption. This includes flushing the chache buffers of e.g. option, but i was told of crashes with e.g. the Intel Inboard. and steps in Intel processor design usually increase with time. I suggest not to buy a machine with this CPU revisions.
" ? WARNING : DesqView detected; ratings are most likely incorrect." " ? WARNING : Windows 3 in 386 enhanced mode detected; ..."
start the program again to get exact results. interrupt failure; no timings performed." "Timer Interrupt in loop ?" "Press key to continue ..."
scrolling again. After that, the message will disappear.
" ? WARNING : CPU is in protected mode; cannot reset." If you're able to read this message, your mashine is already dead.
" ? WARNING : A20 gate activation failed; cannot reset." " ? WARNING : A20 reinitialization failure; REBOOT ASAP!" soft's MASM 5.10, linked with MS-LINK 5.10 and edited with M 1.00.
people, which I forgot to mention. file request with magic 'IAPX' at 2:2453/30 @ fidonet.